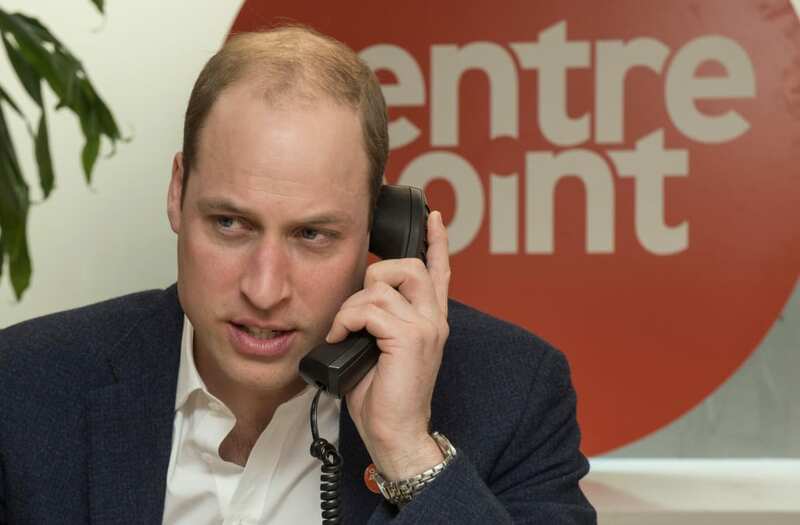 If you've ever wondered why Prince William never seems to be wearing a wedding ring, that's because he isn't. He doesn't wear one, and while that may come as a surprise to many Americans, it's part of a genuine tradition across the pond. While Kate Middleton received a stunning sapphire and diamond ring, a closer look at the official wedding program reveals they sort of skipped the part where William gets his ring. An etiquette expert told Harpers Bazaar that's not unusual. He explained, "Not wearing a wedding band is one of those quirky British silent class indicators, like the colour of your shoes on a Thursday, or the way you fold your top pocket handkerchief." Hold up a second: What color shoes should I be wearing on Thursdays?